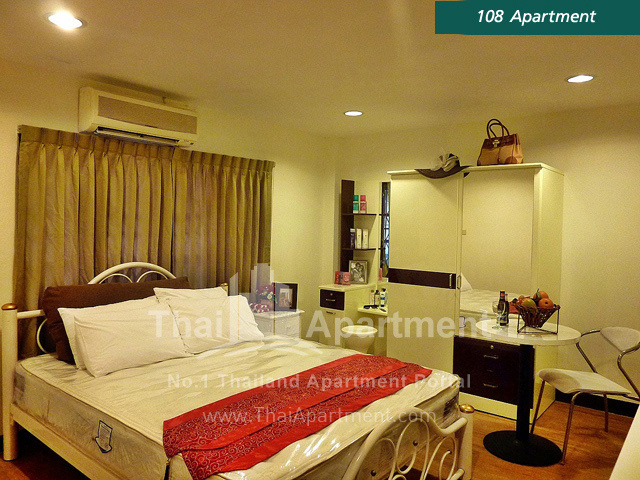 108 Apartment Located in the prime area, in the heart of Bangkok Central Business District area. 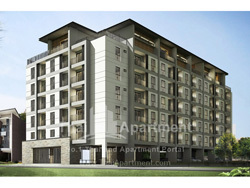 Opposite to Lumpini Park. 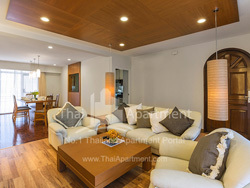 700 meters to BTS Rajdamri Station (Silom Line), 850 meters to MRT Silom and BTS Saladang Station (Interchange), 950 meters to BTS Chidlom Station (Sukhumvit Line), 1.2 km. to MRT Lumpini Station. 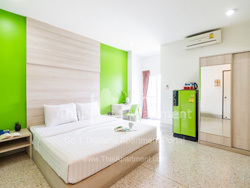 Close to many prime office buildings and shopping centers In the best location at all major road connections - Rajdamri Rd, Wirelese Rd., Rama IV Rd., Silom Rd., Sathorn Rd., Surawong Rd., Sukhumvit Rd., Ratchaprasong interscetion, etc.